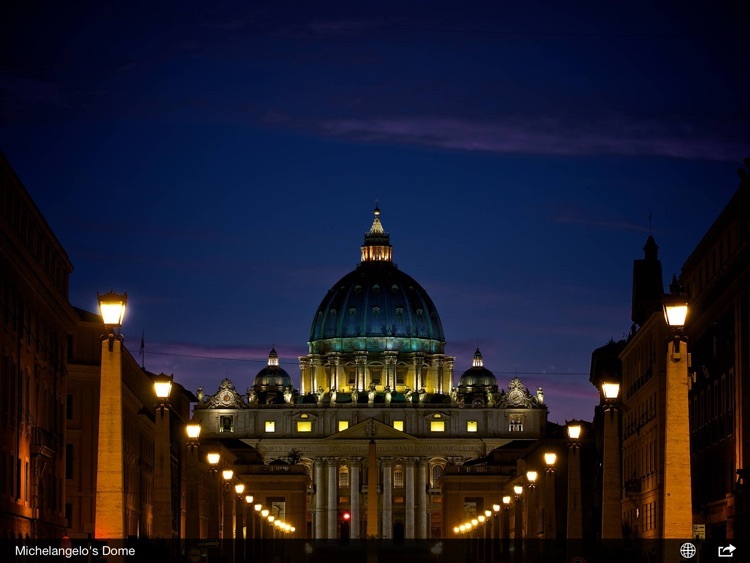 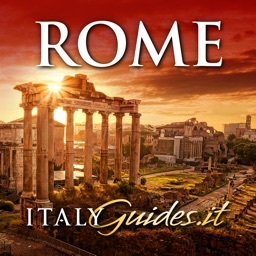 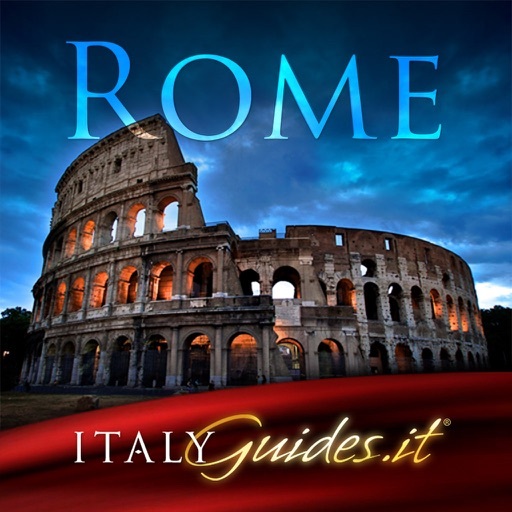 Designed specifically to exploit the dazzling colors and resolution of the retina display, Rome HD for iPad allows viewers to experience expert, art and architecture photography with a visceral impact that has been, heretofore, unattainable. 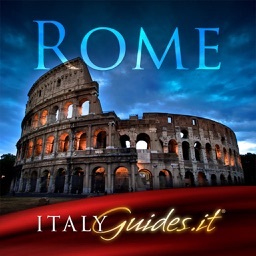 Rome HD is also the first iPad application to use SurroundView (TM). 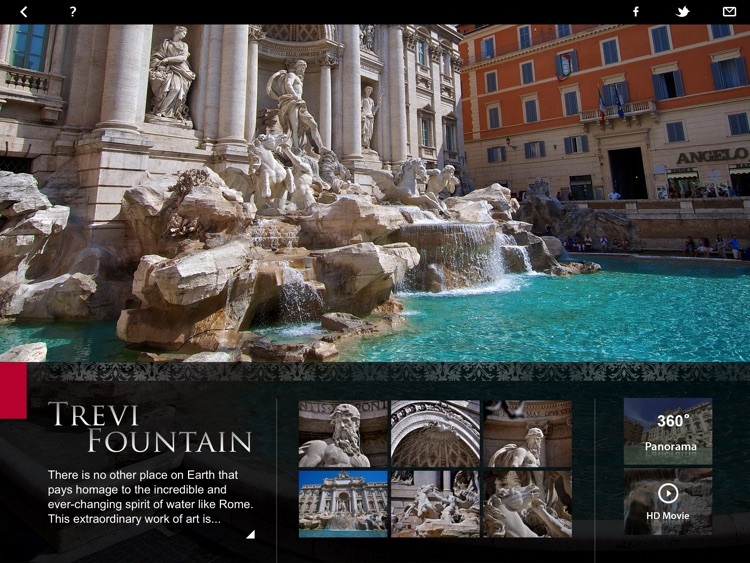 SurroundView is a new generation of interactive photo technology developed by ComPart Multimedia for its ItalyGuides.it. 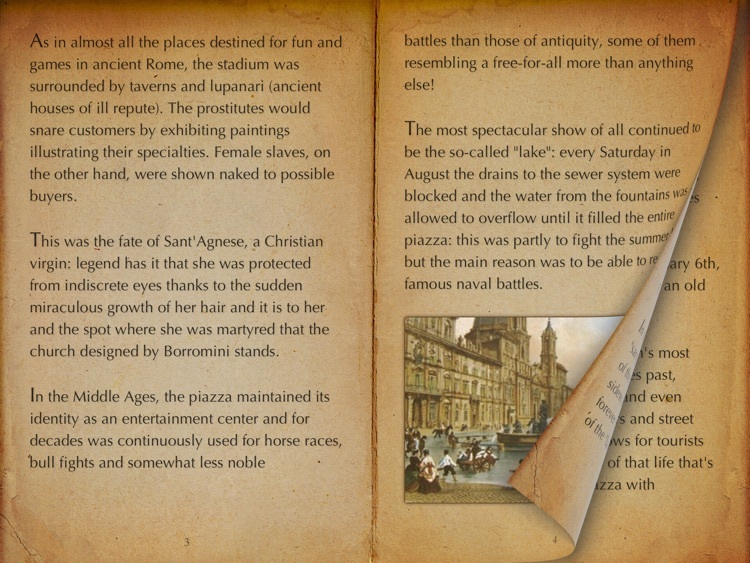 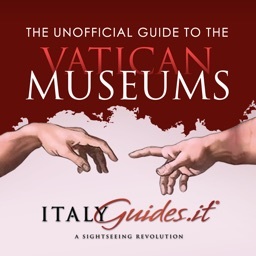 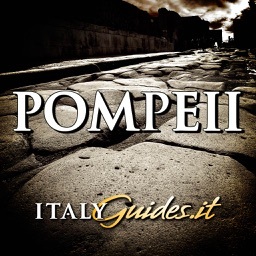 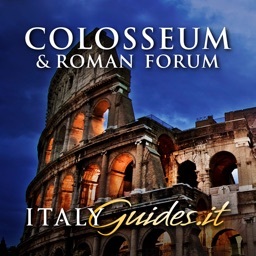 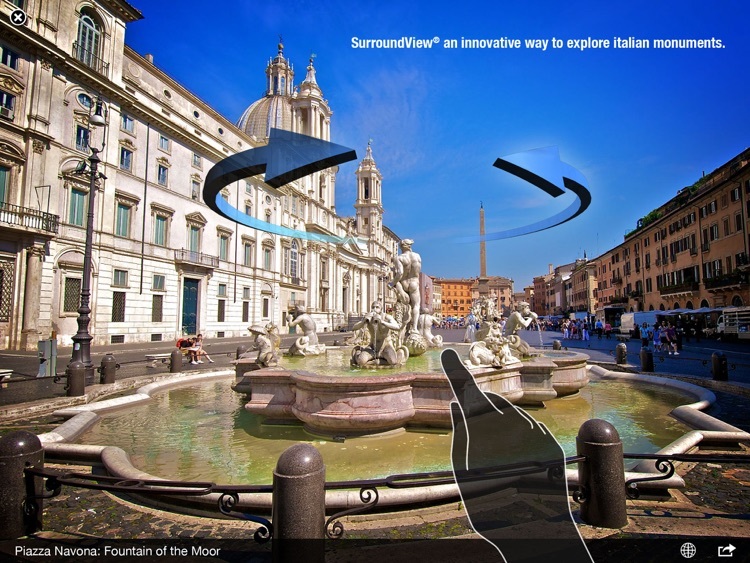 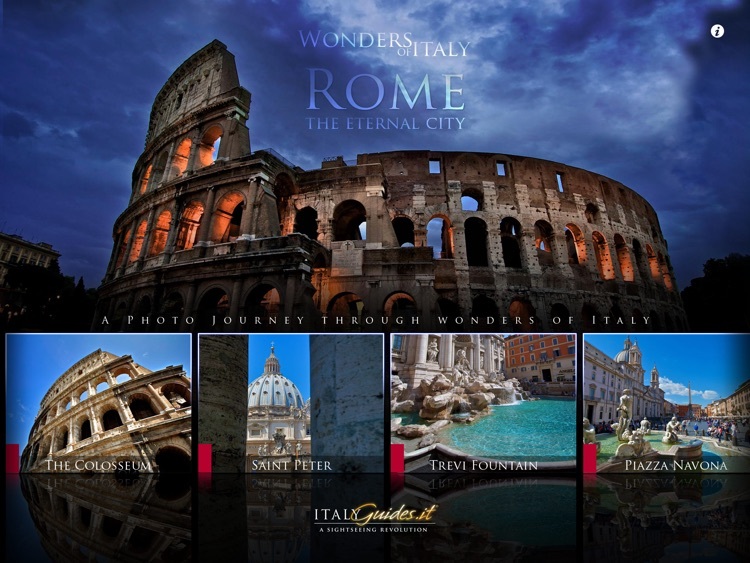 A unique and innovative means of exploring the treasures of Italy, with the touch of a finger, users can walk around a fountain or a monument of ancient Rome.